On September 22, thousands of Disney workers in Anaheim California voted on a new contract, passing it by a vote of 96 percent to 4 percent. 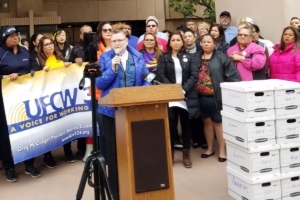 The contracts represent a big, historic win for the workers, the communities in close proximity to the Disney corporation, and labor as a whole. 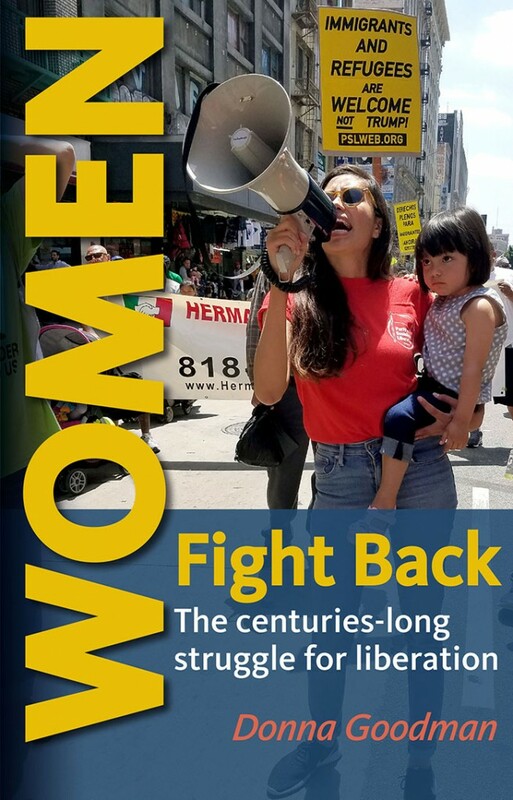 The minimum wage will be increased to $15 by October 2021, at a pace three years ahead of the minimum wage increases in California, which was also the product of determined grassroots struggle in the streets and legislature. The minimum wage in Florida is $8.25, with no requirement to increase. So, this wage is an even more significant win there. Housekeepers on staff get an immediate boost to $15.80 an hour, a wage that raises up to $16.35 in January and reaches $18.05 by January 2021. 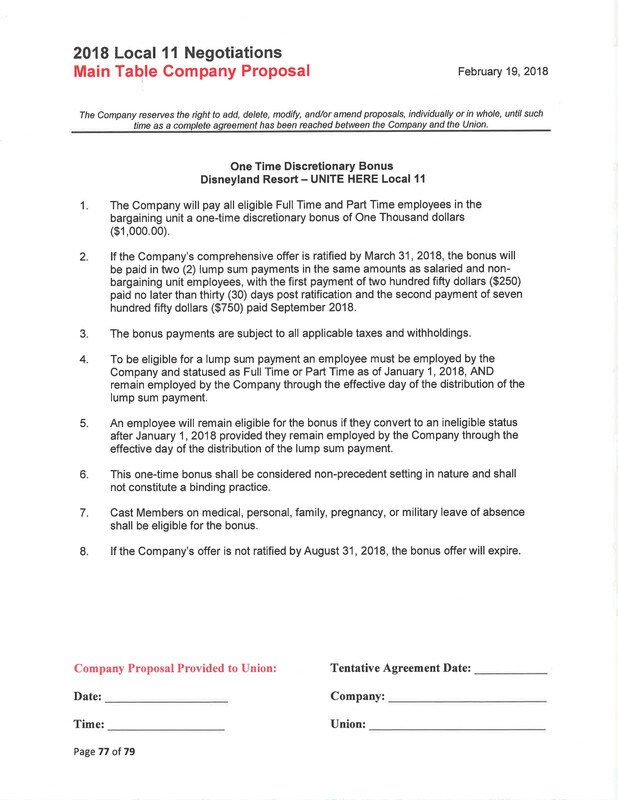 A bonus that Disney paid to others but refused to pay to union workers in January – and which they said would not pay in any case after August 31 if workers did not ratify the contract on their terms by then – has been won by the workers too. The history of this bonus is important. Disney expects to get an annual profit $1.6 billion from the Trump tax cuts. From that huge windfall, they said they would give workers a $1000 one-time bonus costing them only $125 million. However, there was a catch to even that. In February, Disney said that they would only pay the bonus if workers accepted the raise on the table, which for some would have only been 40 cents per hour with an overall average of 3 percent. The workers said no to that deal, and continued the struggle. In the end, the union won a minimum increase of $4.75 per hour for existing workers over 3 years, and a nearly 50 percent increase in the minimum starting wage. The cost of health insurance will go down, and in some cases be cut in half. The current cost of family health coverage is about $120 per week. That cost will go down to $60 per week. Safety will be improved. At the beginning of this struggle, Disney tried to require housekeepers to use carts that were way too tall and way to heavy and extremely difficult to push on carpet. A number of workers were injured. 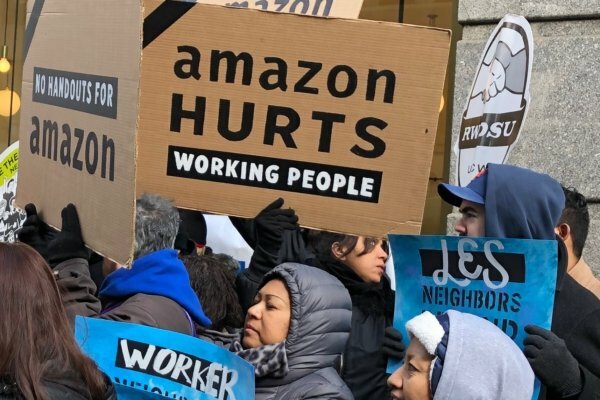 The workers fought back with petitions and a mass march on the boss’s headquarters. A study exposed the health and safety issues, and finally the company relented. New lighter, safer carts were brought in. Many other gains were made. However just the mention of these issues – wages, health insurance, workload, and safety – should resonate with many workers who face low wages, sky high insurance, or no insurance at all. It should certainly resonate with all those who are overworked and who wonder if it is possible to force a boss to cut the workload. 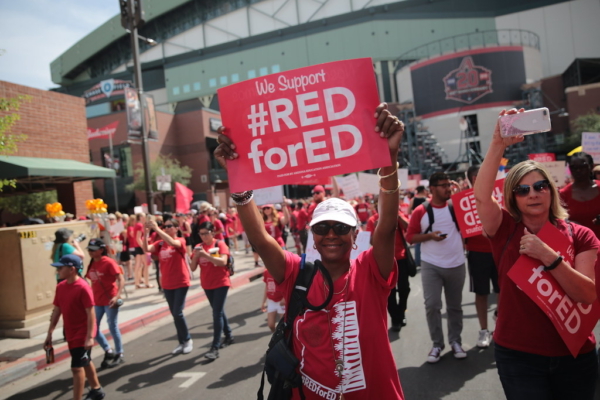 The win by UNITE HERE and other unions should send a message that with a united union voice and struggle, even the largest multinational corporations can be made to do things that they would not otherwise do. Disney is the largest employer in Orlando, with about 53,500 workers. It is the largest employer in Anaheim and Orange County, with about 30,000 workers. Raising the wages and rights for so many workers in an area will create the pressure and conditions for the wages of countless more workers to rise.